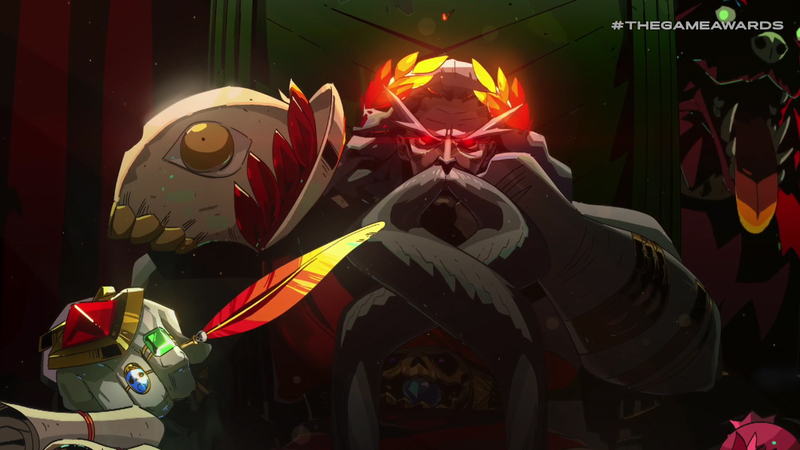 The Games Awards just let loose a trailer for Supergiant's next title. Bearing a strong resemblance to both Bastion and Transistor, Hades is a new action game where death is only the beginning. The details were vague, but I like the art style and the music seems awesome (as is typical with Supergiant). The description for the trailer reveals that Hades will be a rogue-like dungeon crawler. I'm guessing procedural generation isn't a thing, because that level design looks a little more calculated than normal. The game will be coming to the newly launched Epic Games store in early-access tonight.